This is an excellent shirt for those who work outdoors, or need maximum visibility when working indoors. It is light weight, comfortable and extremely durable. Stocked right here in Australia, we can personalize these shirts for fast delivery to your workplace. The 100 percent polyester fabric is ideal for active individuals who are on the go. The yarn is processed and synthesized in such away that it bolsters ventilation and streamlines the airflow through the vents of the garment itself. This product complies with the standards of the new Hi Vis Safety Garment Standard AS/NZS 4602.1:2011 and AS/NZS 1906.4:2010. This premium product is best suited for daytime wear and it is designed for exposure. The UPF rating is commendable, exceeding 50 and occupying an excellent protection category. The price includes screen printing on one location, either on the front or on the back. A print set up cost of $75 applies. For full colour printed shirts, please email us your logo and we would be able to provide you with a quote. The minimum orders for this garment is listed in the pricing chart above. 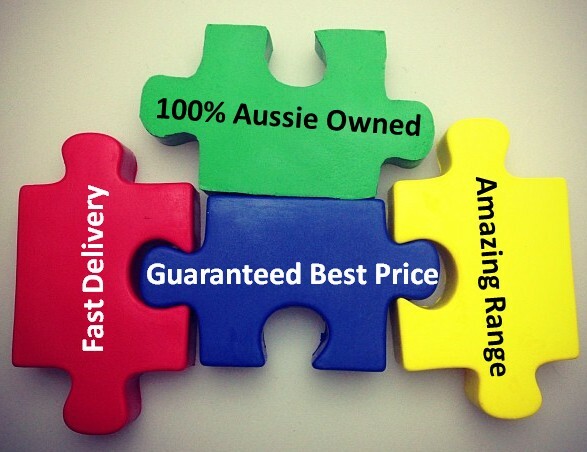 We deliver Australia wide directly to your workplace or event. 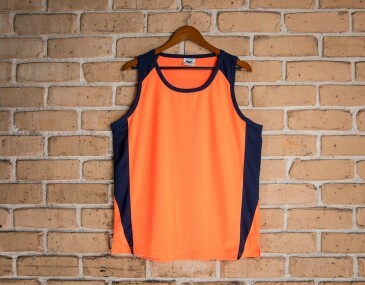 This garment is made with: 100% Pure Polyester Easy Breathe; 165gsm. Size guide measurement: Half chest (CM): xs- 49, s- 52, m- 55, l- 58, xl- 61, xxl- 64, 3xl- 67, 5xl- 73.